Chrome Dome is a huge robot built by the Shredder to supervise the Foot Soldiers in the construction of theTechnodrome Mark II. He has many built-in weapons such as blasters, cannons, missiles, etc. He was destroyed by the Turtles by disabling a main chip on his back. 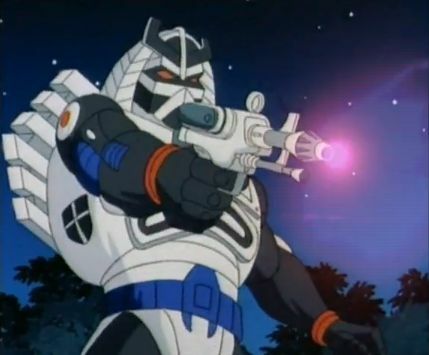 He returned in another episode “Night of the Rogues” with several other villains as one of Shredder’s Rogues. He was defeated when Casey Jones crushed him in a hydraulic press. Chrome Dome also appears as a playable character in the SNES version of Teenage Mutant Ninja Turtles: Tournament Fighters. He was much smaller in the game and colored differently.